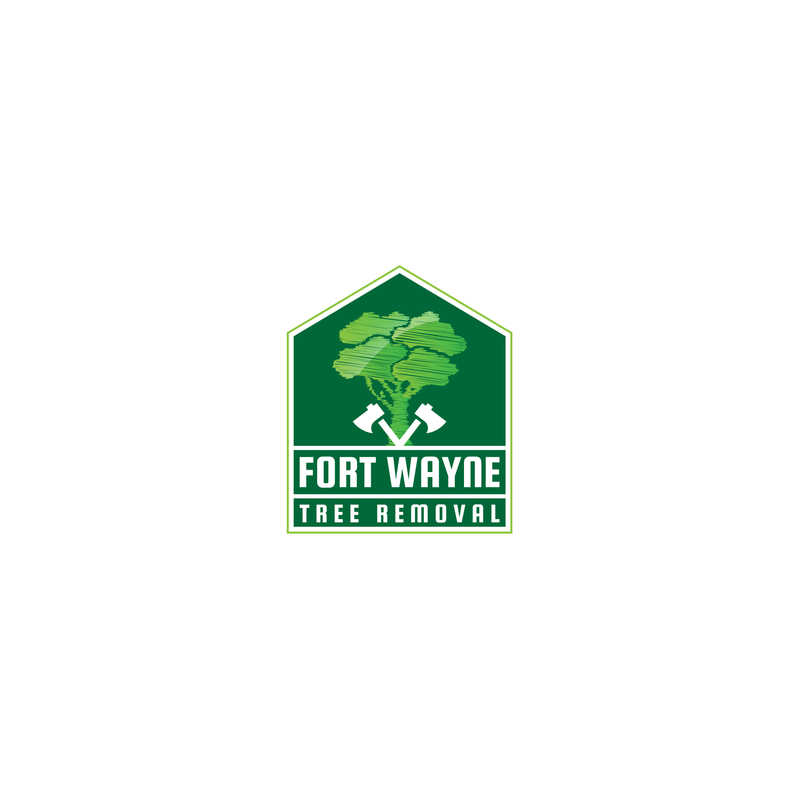 Fort Wayne Tree Removal is a full service tree company servicing Fort Wayne, Texas and surrounding areas. We provide both commercial as well as residential services including tree trimming, tree removal, stump removal, pruning, branch clearing, and any other items pertaining to general concerns regarding tree health and growth. Call today and we will send someone out for a free estimate!